Yiwu hair ornament industry is a kind of fashion industry and always contacts with beauty. So hair ornaments are needed all along. Hair ornaments in Yiwu market are surely over value, they are the newest designs, made in different materials. 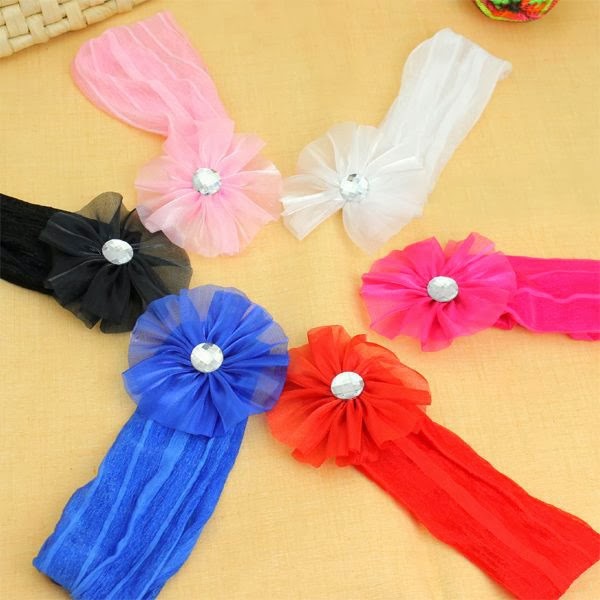 In Yiwu hair ornament market you can almost find everything you expect. These hair ornaments contain comb, headband, hairpin, artificial hair, wigs… The location of the market is 2nd floor, district 1 of international trade city. You may find thousands of samples in each showroom. Prices are different from one shop to another. Sometimes, you can buy some ornament you like from the shop keeper. What makes you in trouble is that you can’t get full information form the shop owner. What we can do is helping you out of this situation, if you have interesting in hair ornament Yiwu, we can offer our best service until your commodities reach you at home.